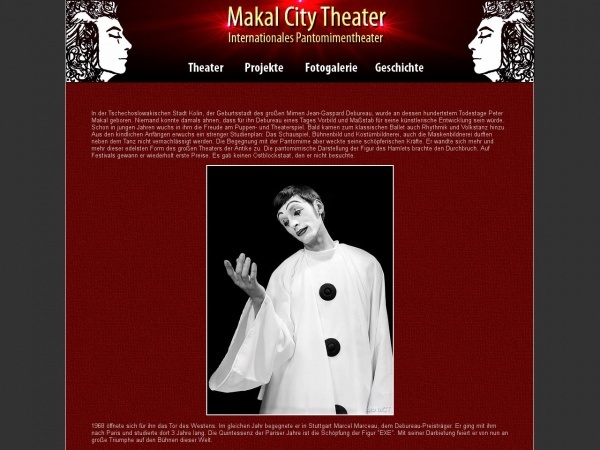 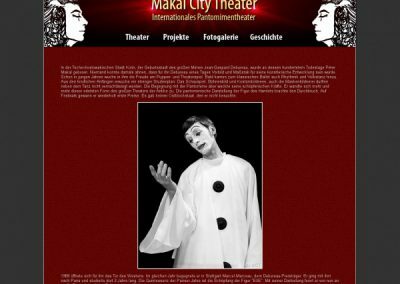 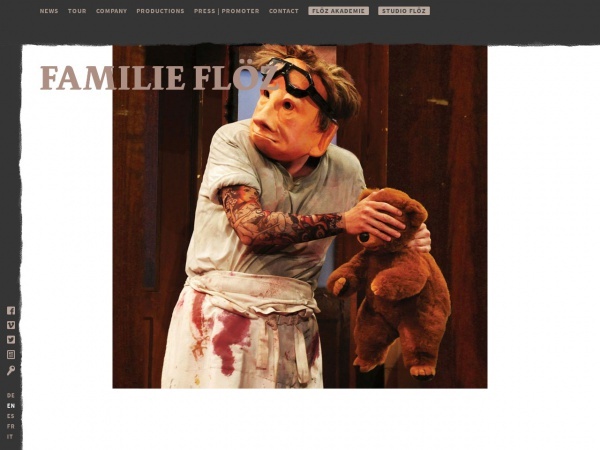 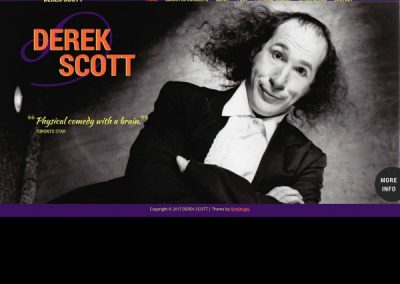 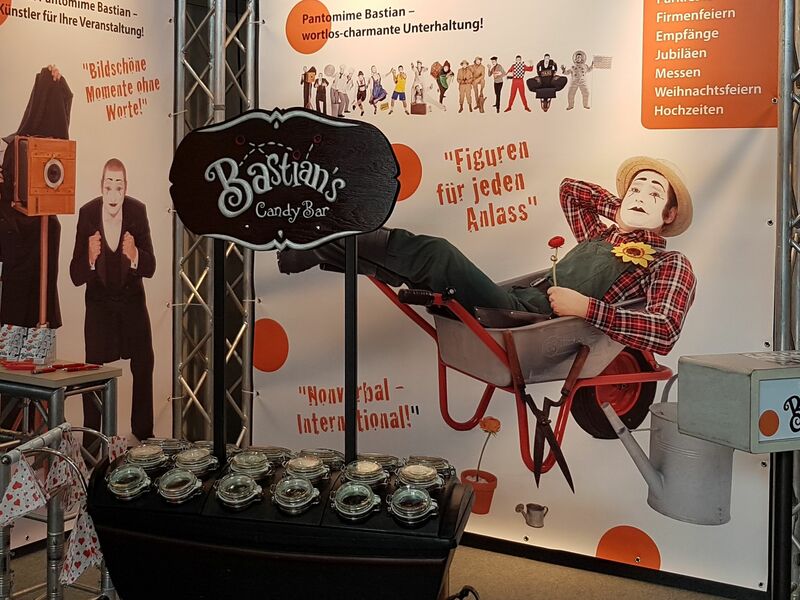 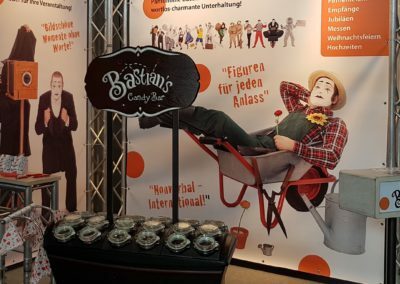 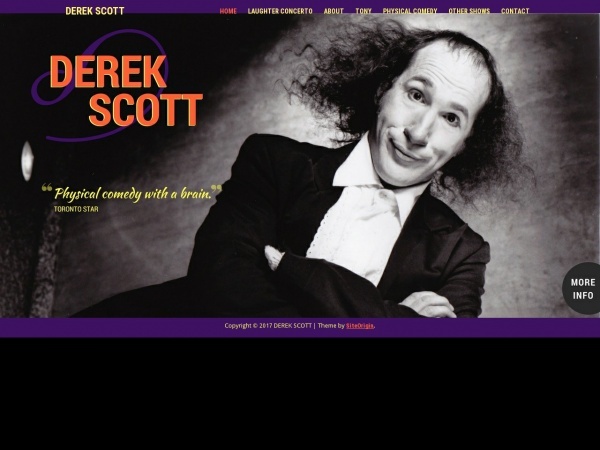 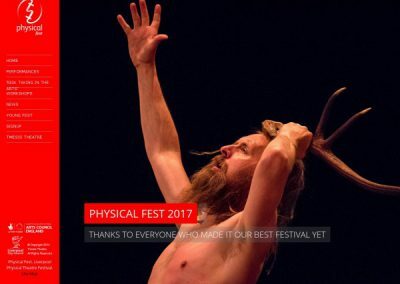 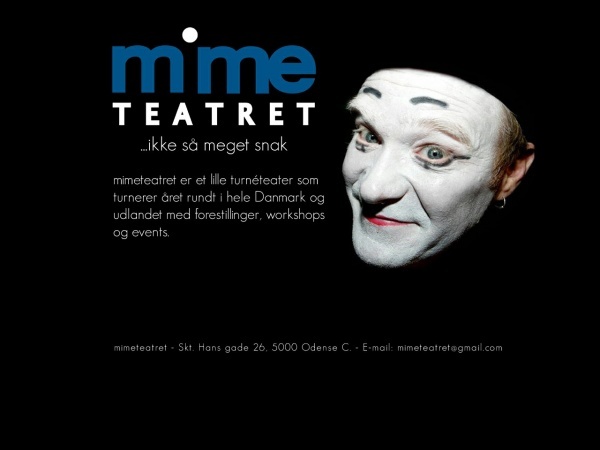 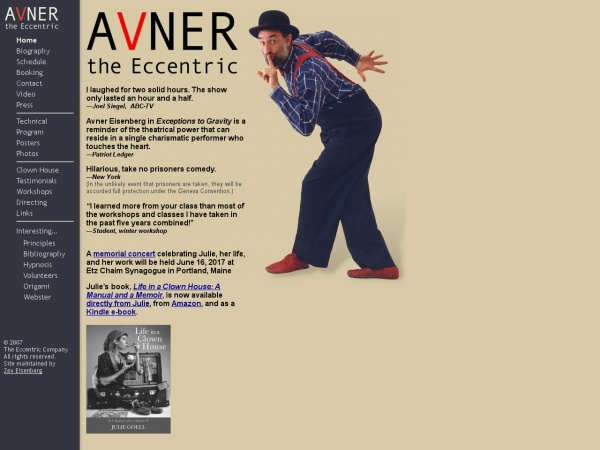 This website is intended as a free platform for contemporary professional pantomimes throughout the world. 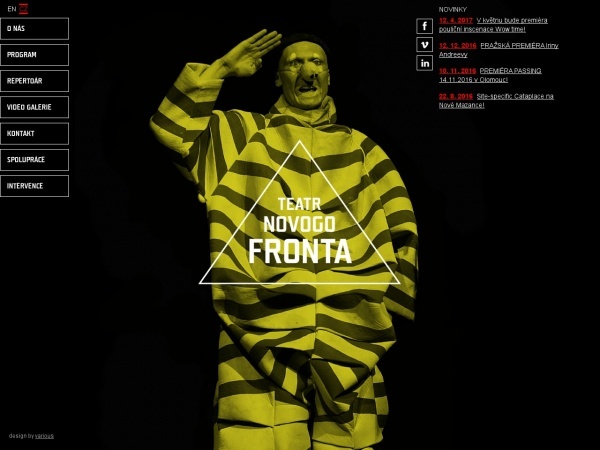 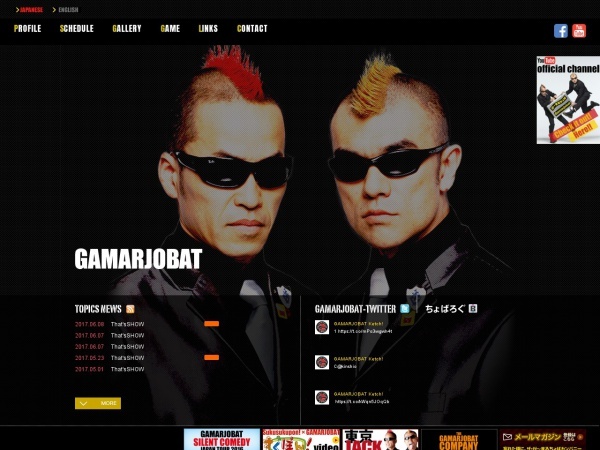 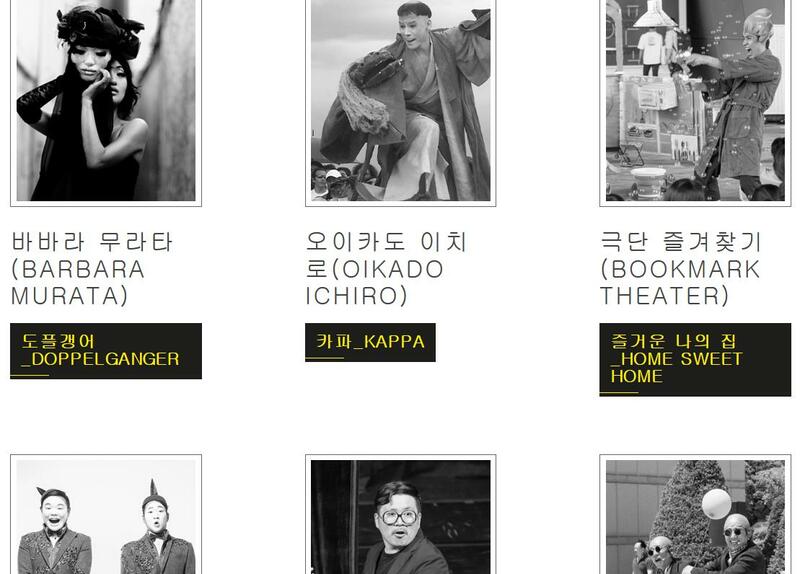 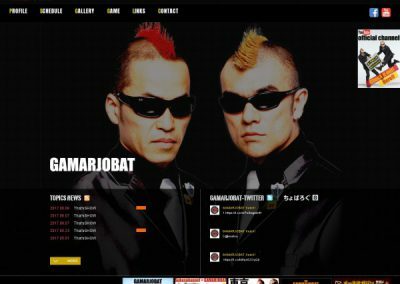 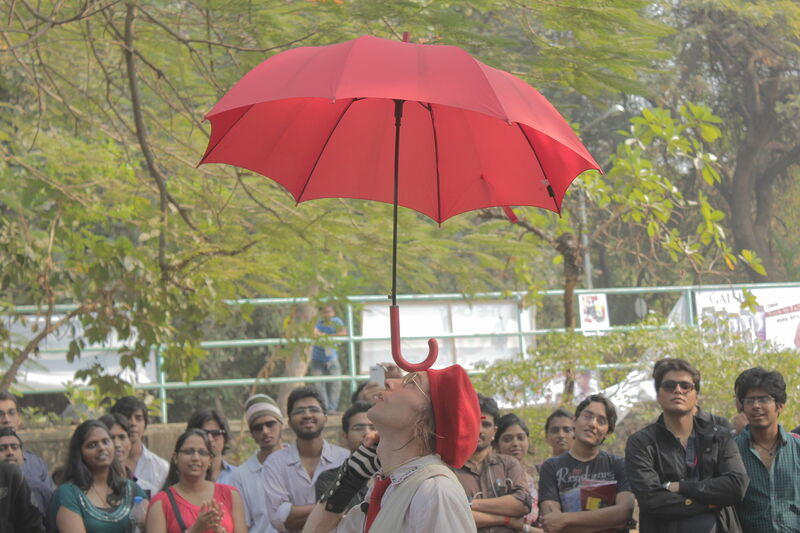 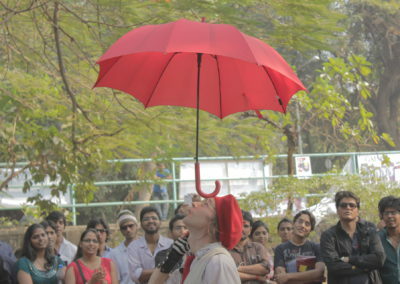 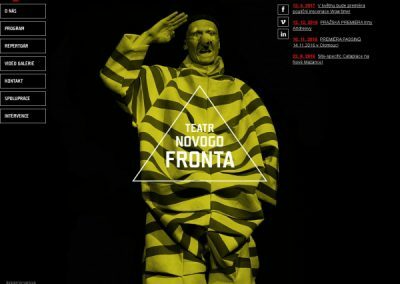 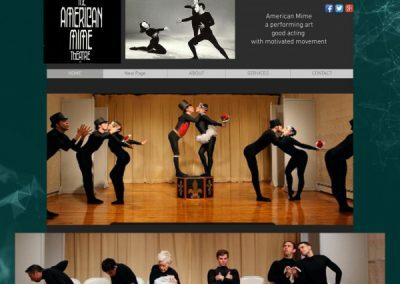 A main goal is to increase the popularity and showcase the diversity of our performing art. 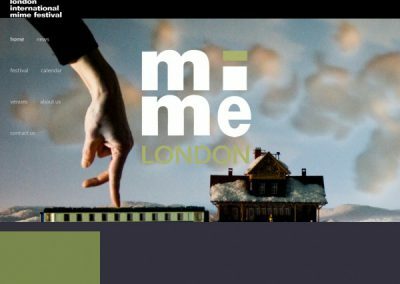 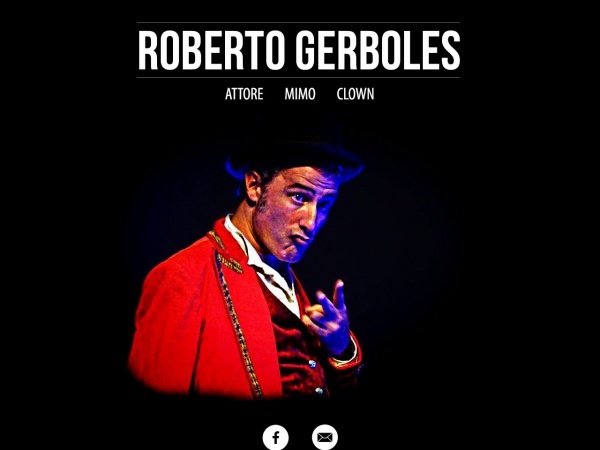 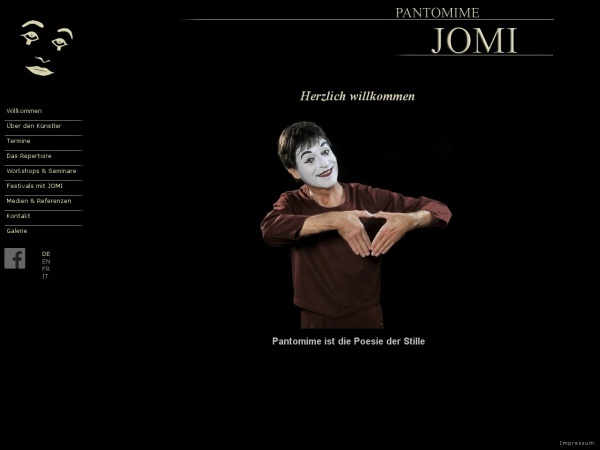 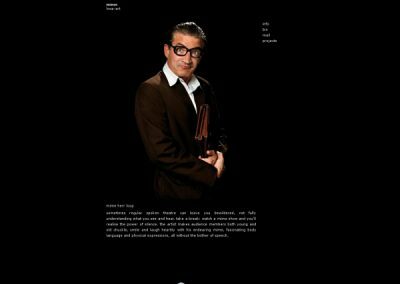 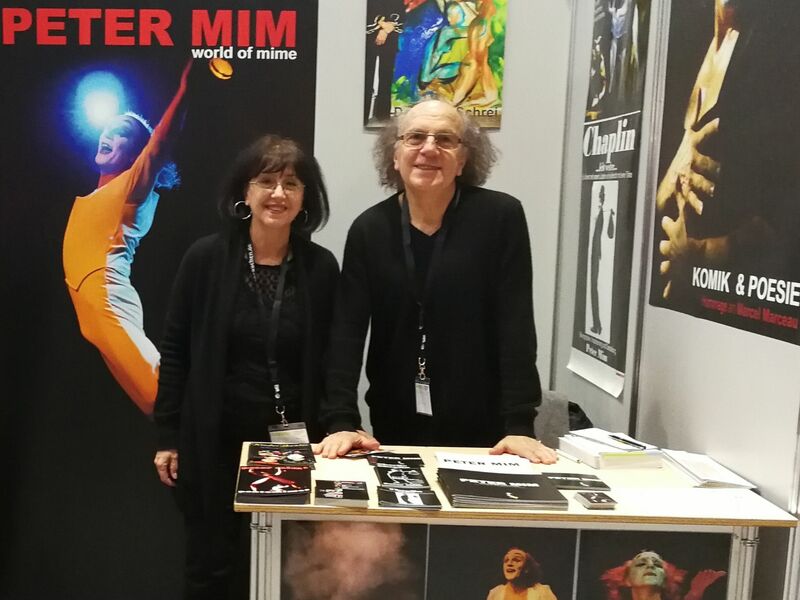 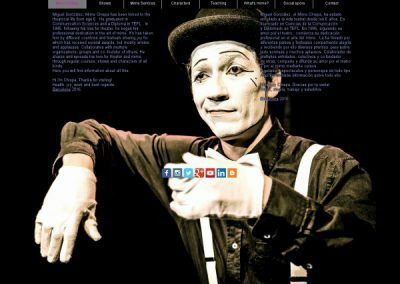 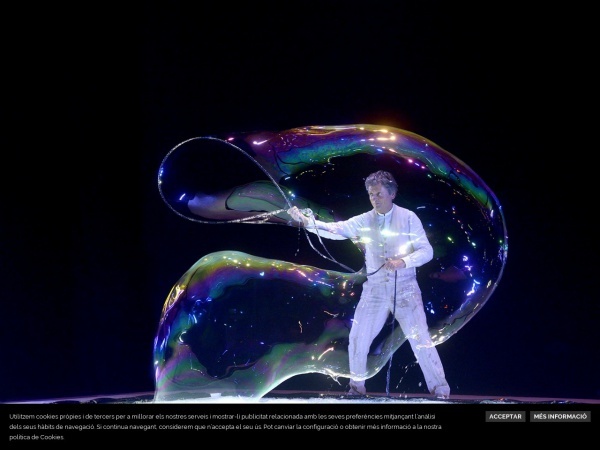 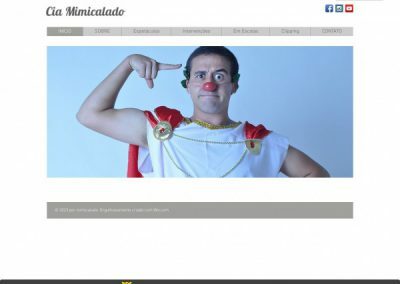 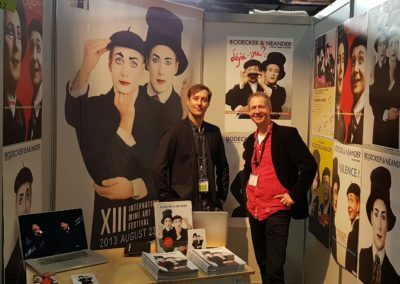 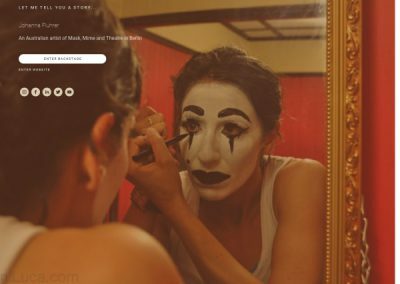 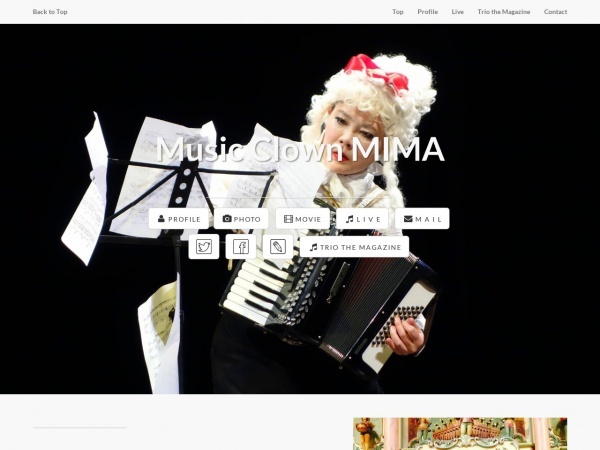 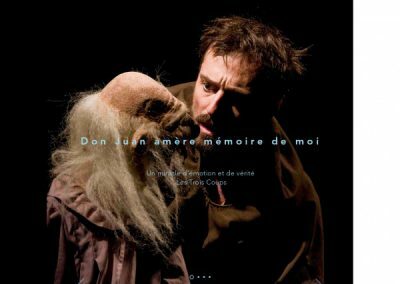 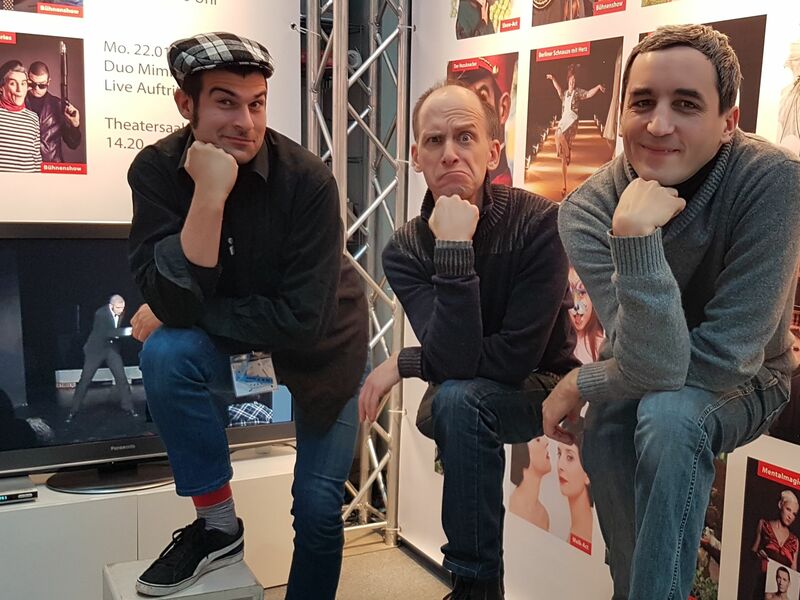 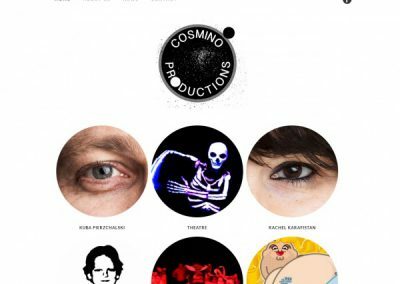 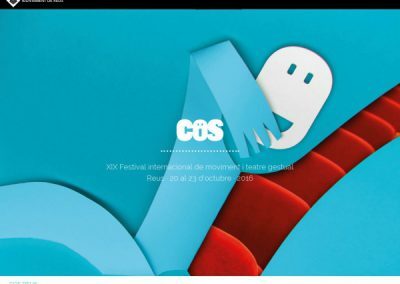 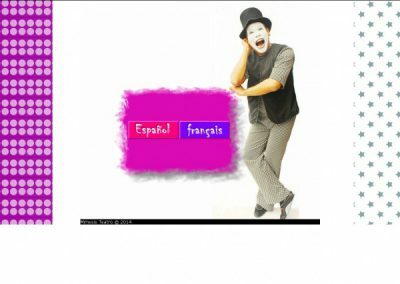 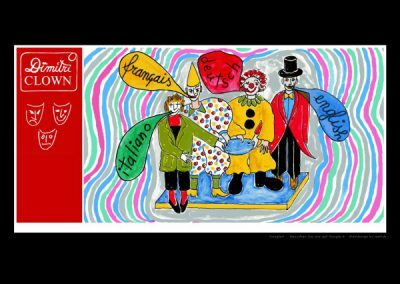 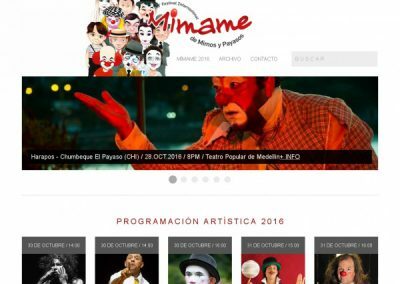 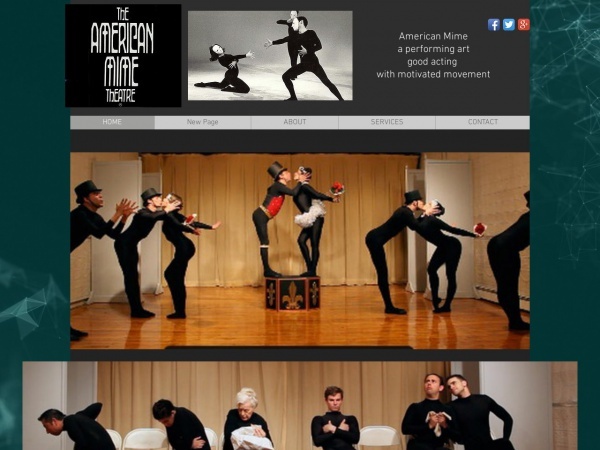 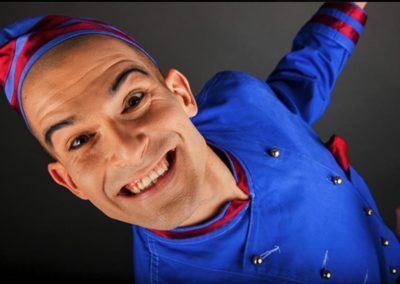 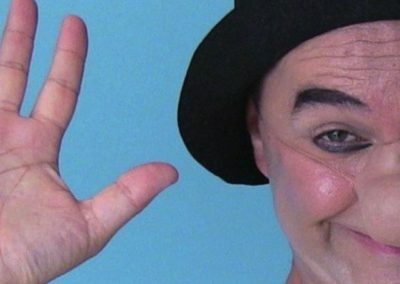 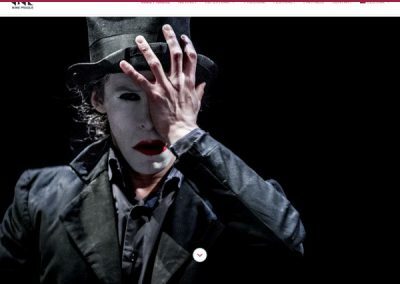 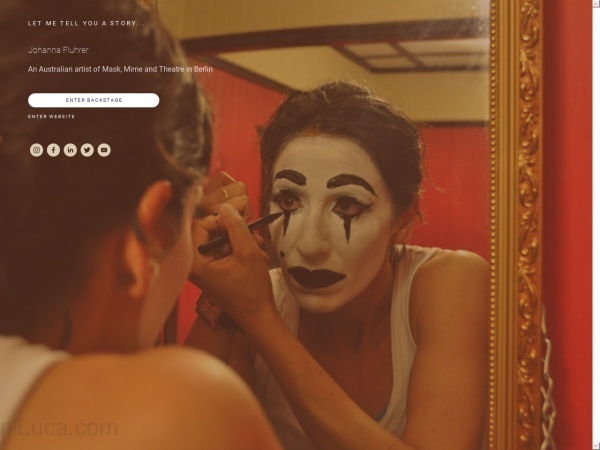 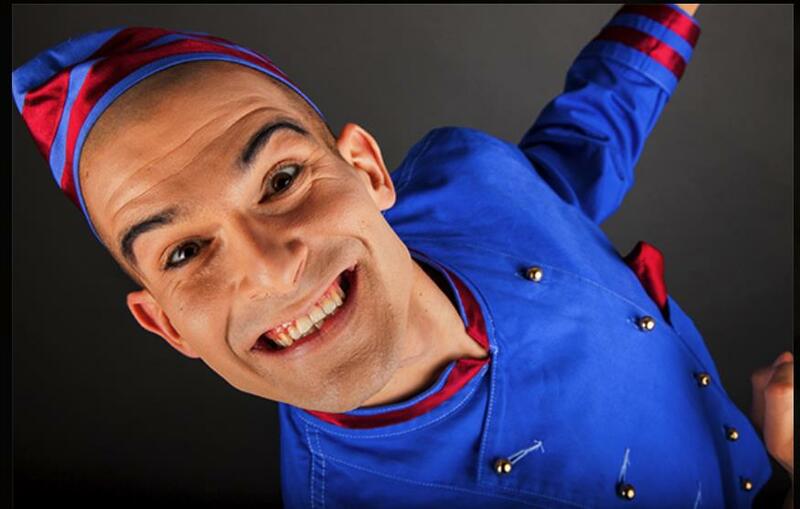 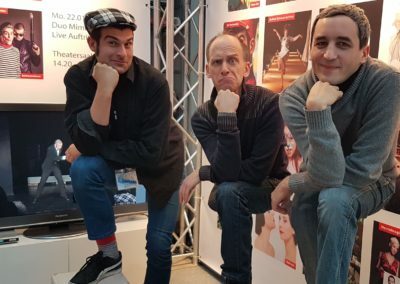 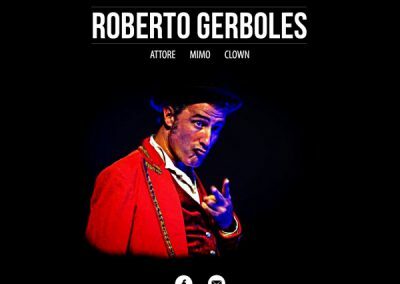 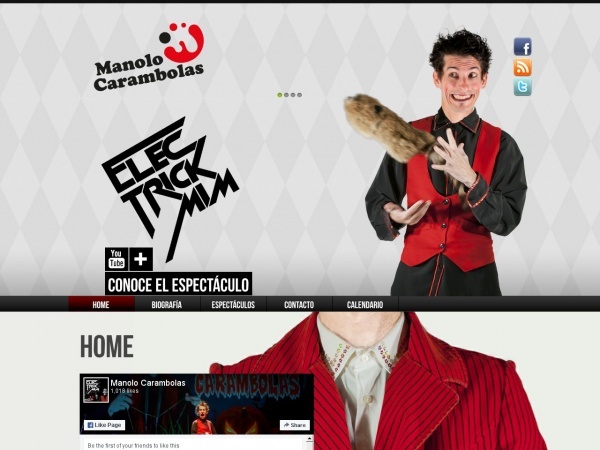 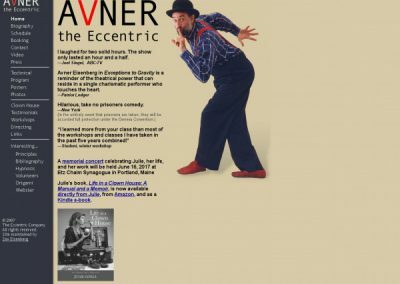 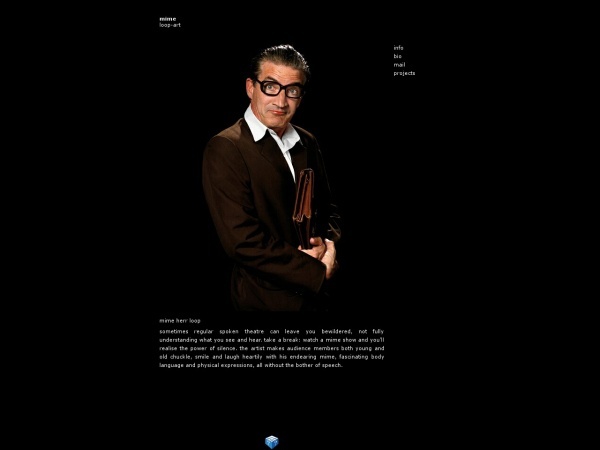 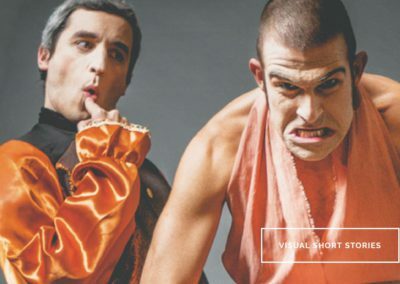 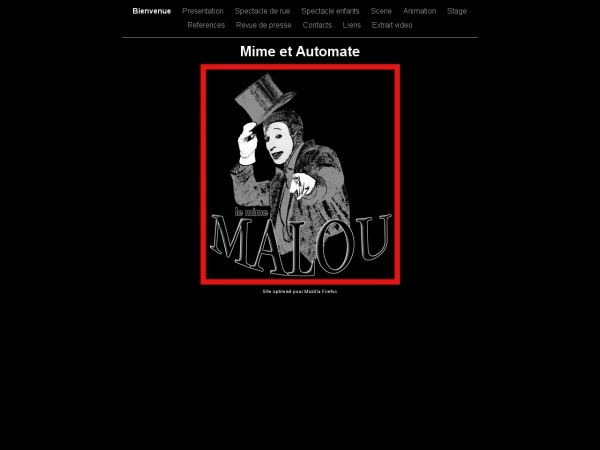 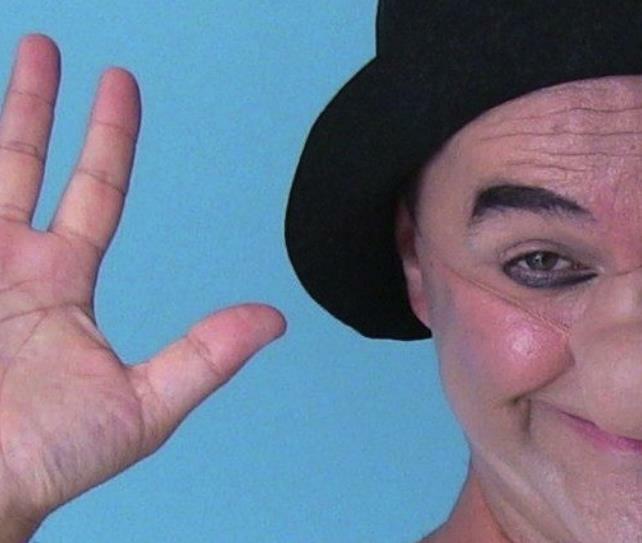 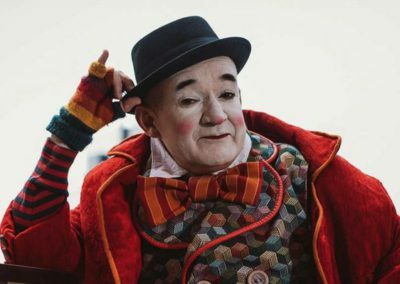 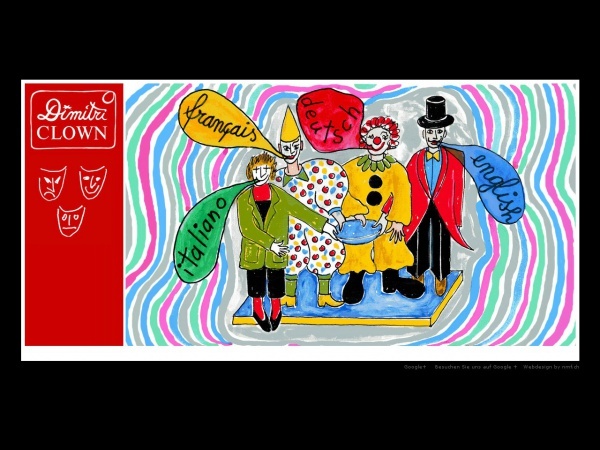 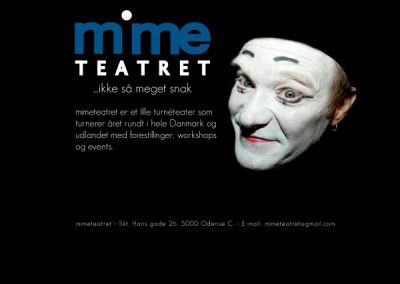 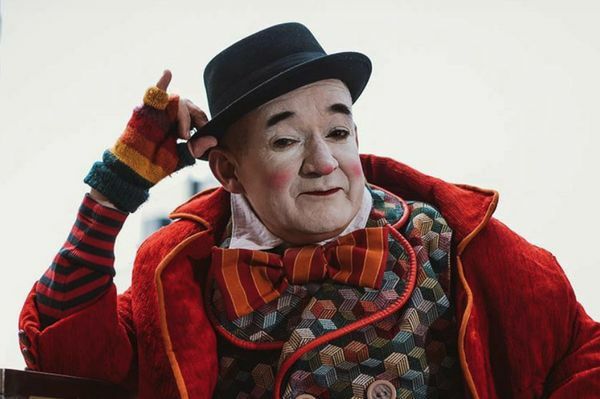 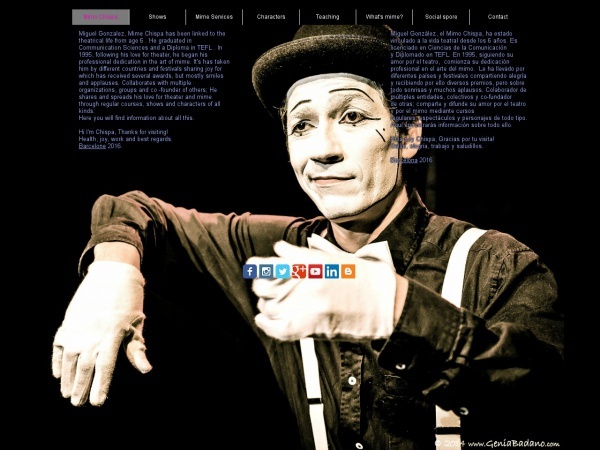 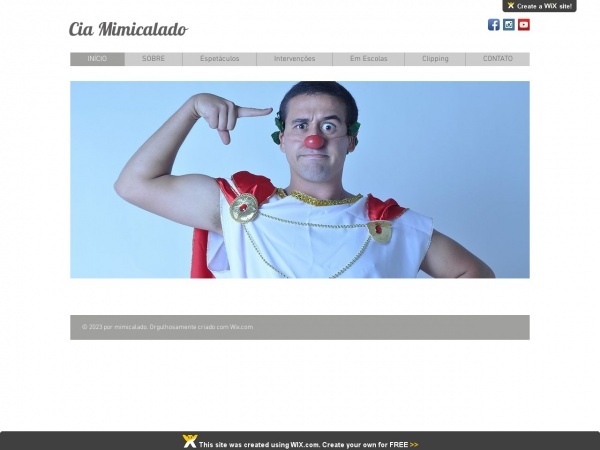 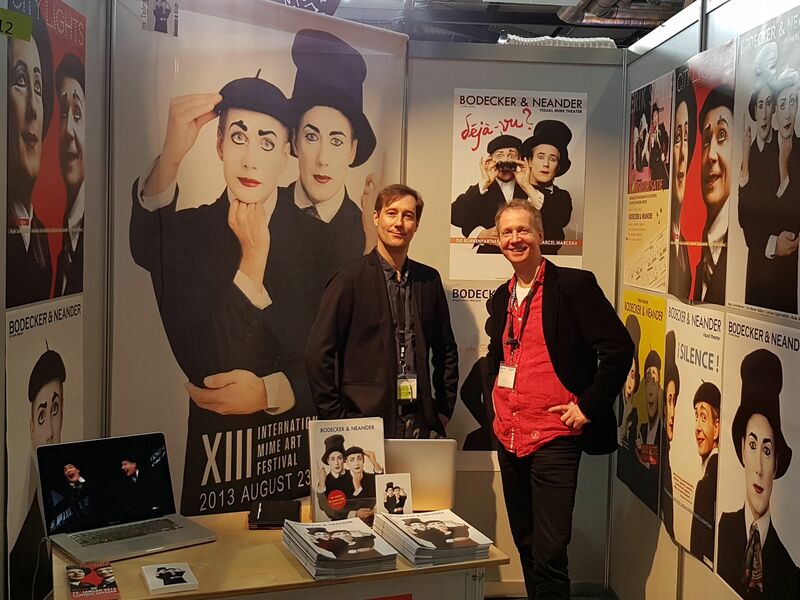 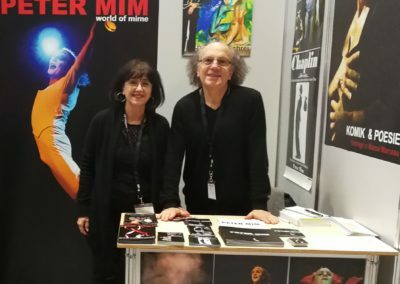 This is the website of Pantomime Mime, a free platform for contemporary professional pantomimes from around the world created by enthusiast Pantomime Pablo Zibes. 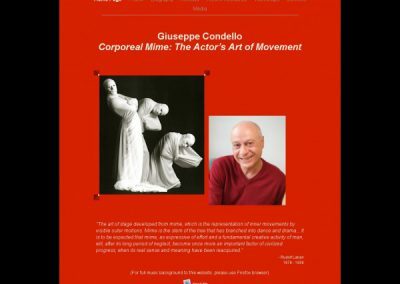 It can be described as the art of using movement and facial expressions rather than the spoken word to communicate. I have designed my style pantomimes as white ink drawings on black backgrounds, so that man’s destiny appears as a thread lost in an endless labyrinth… I have tried to shed some gleams of light on the shadow of man startled by his anguish. Music and silence… combine strongly because music is done with silence, and silence is full of music.